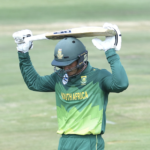 Aiden Markram’s incredible back-to-back centuries (followed by a quick-fire 85 on Friday) in the One-Day Cup have garnered him ringing endorsements on social media to make the Proteas World Cup squad, but SIMON LEWIS thinks it’s all a little bit premature. 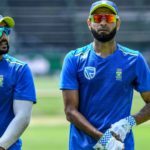 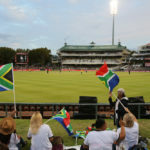 The current Proteas side have a golden opportunity to win the Cricket World Cup in 2019, but it seems as if their batsmen are doing their best to throw it all away, writes SIMON LEWIS. 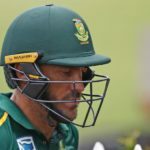 Former Proteas spinner PAT SYMCOX says Imran Tahir will be revered in the shorter formats of the game, but he may harbour regrets from his Test career. 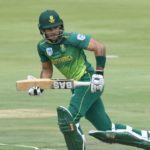 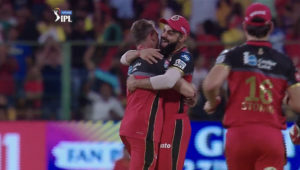 Is Benkenstein to blame for batting? 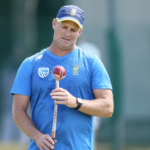 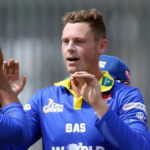 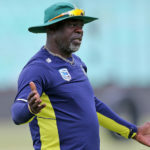 The masses are calling for Dale Benkenstein (a man with a magnificent cricketing pedigree) to be fired as Proteas’ batting coach, but SIMON LEWIS believes Benkenstein is not the man to shoulder the blame for the Proteas’ woes with the bat.